oops it doesn’t matter -The TV told me we eat too much, that will make us sick, and no one found a way to prevent us from eating so much. Then the TV advertisements said their diet or the their low fat food would remove the weight we got from eating too much– I think what they said is eat all you want to eat but be sure to eat the stuff “my company” makes!???? Then– the local TV guy — who wants to be on good terms the the local Economic Development group -urged us to attend the food and wine festival this week end, take the overnight Gambling Cruise Ship where the buffets are open all night, and support the new restaurant where Friday nights have all you can eat fish for 11.95 — Booze is extra! 2. My house problem status I did put on about 3 pounds this month – while traveling south and getting Florida and the problem with the house organized – hope next week goes well — the Engineering Company that is coming on Tuesday is well respected by the Developer, The Real Estate Office and the Builder — they must all take the engineers recommendation and fix the problem — and not at my expense — we will see how well I can hold this group to that end! And I hope they do it without my pushing them, I need to get back to Drummond to take care of obligations there — and of course PLAY WITH PERLA! Now the sagway — I just wanted to talk about passion because yesterday i kind of suggested you may live happier and longer if you had a passion and followed the passion. — I have a very good friend on the Island who is very passionate about two outdoor activities — I mean really passionate — would you go fishing every day of the year? She misses very few – in her little boat in 3 foot Lake waves, rain, snow — how about 20 degrees below zero – ice fishing! Are you getting the drife – passions, mushrooms — you got the connection? “How did your morel picking go today?” — “Oh, not so good, I found one or two.” as a large blanket is thrown over the 3 gallon bucket sitting in the passenger set of the old pickup. 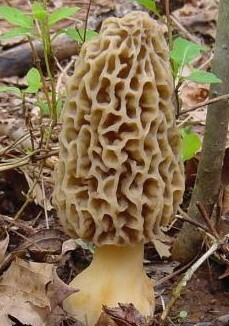 From the web dictionary — Morels have been called by many local names; some of the more colorful include dryland fish, because when sliced lengthwise then breaded and fried, their outline resembles the shape of a fish; hickory chickens, as they are known in many parts of Kentucky; and merkels or miracles, based on a story of how a mountain family was saved from starvation by eating morels. 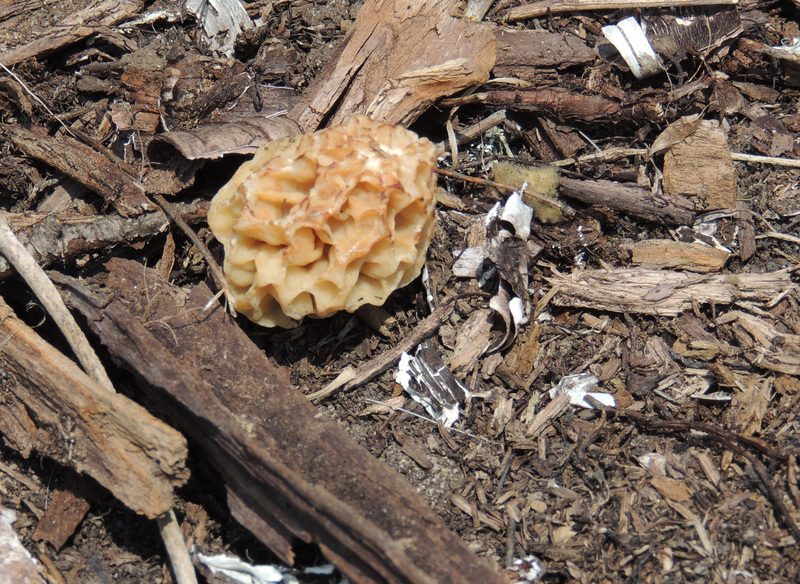 In parts of West Virginia, they are known as “molly moochers.” Other common names for morels include sponge mushroom. 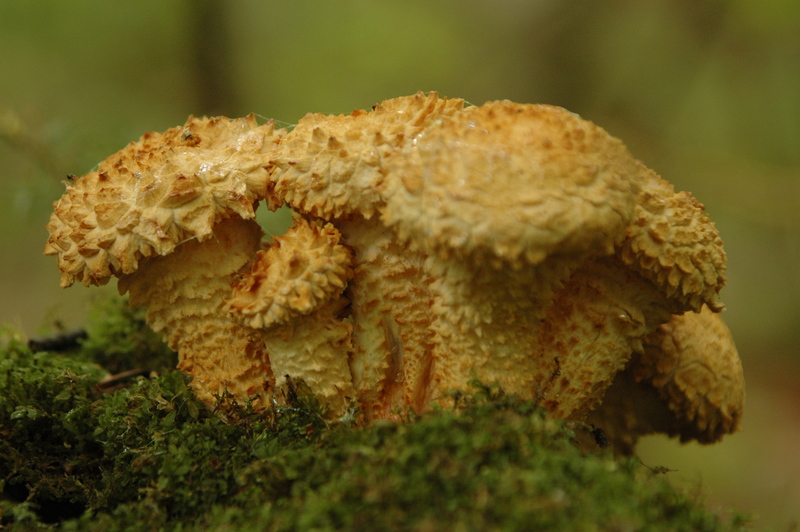 Genus Morchella is derived from morchel, an old German word for mushroom, while morel itself is derived from the Latin maurus meaning brown. Here we go, on a hunt somewhere in the world and not the North Pole , — that is all I will tell you about where we hunt. My friend made me promise that if I accidentally told anyone where we hunt, I would have to shoot them, then she would shoot me. 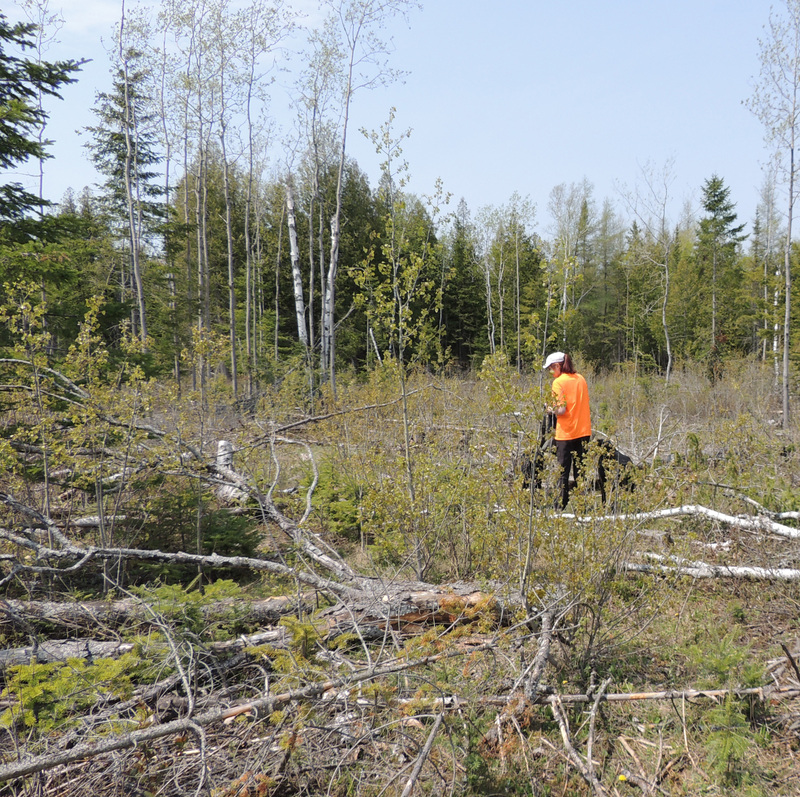 All morel hunters are that way — no one ever knows where they find their morels — just to get here we first traveled north, then west , then back tracked a little — looked left, looked right, then put our boots on backward and walked into the woods . Q: With all this secret attitude, why in the world would even a friend invited me to go along? — A: Because there are bear in this woods and she knows that I can not run as fast as her. – what a friend! I found this morel — My friend ran over with the GPS and marked the spot – recorded date and time – then plucked it into her mesh bag. She said the chance of finding one right here next year was very high. 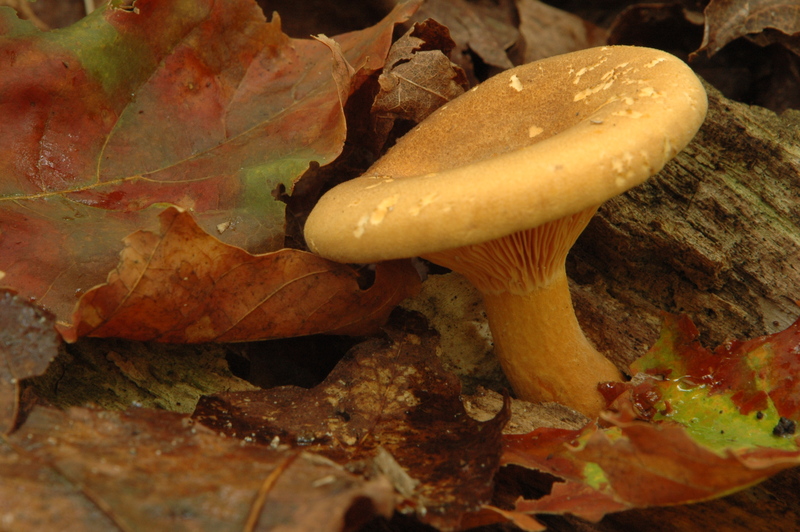 I do not trust eating wild mushrooms — but I do have a passion for making them my target topic for a photo shoot! Say I to you all — goodnight till Monday – or maybe Sunday night — You can check it out! I saw an interesting animal while biking today — show your tomorrow — And I will speak of brushing Perla and more! Did you notice, i changed to a back to school format for the blog — do you like it?